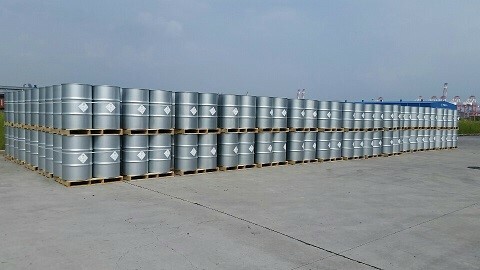 PHENOL is a clear, colorless to light pink solid or thick liquid, prone to reddish on exposure to air and light, hastened by presence of alkalinity. 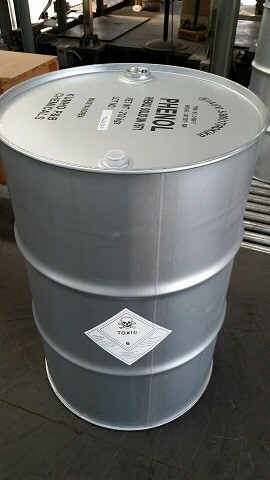 It has characteristic odor and absorbs water from the air. 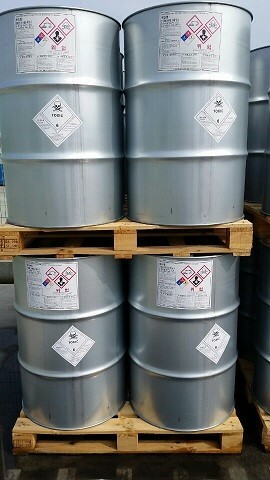 The principal use of PHENOL is for resins, especially PHENOL-formaldehyde thermosetting resins. 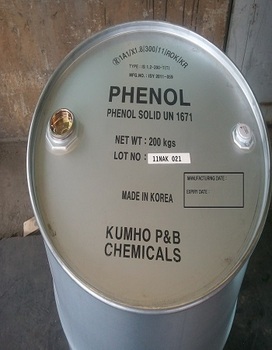 Kumho’s PHENOL is produced by the oxidation of cumene.